Determining cultural fit is a crucial part of the recruitment process. It’s this that will ensure that the people who make up a workforce share the same values and vision as the business. Choosing candidates with the right cultural fit will ensure that employees have complimentary working styles and can significantly help to reduce staff turnover. It will have a positive impact on employee engagement and can deliver a boost to productivity because everyone is on the same page. Strong cultural fit also enables an organisation to grow with more of the right people via referrals. So, how do you assess whether candidates have it? Instead, use a standard set of questions that are directly focused on cultural fit. So, for example, you may choose questions that seek to uncover what candidates think about key elements of business culture, including the way employees are managed, what constitutes success and leadership styles. Ensure that you have at least a couple of questions that are designed to get a candidate to talk about business culture, what they perceive as “good” and how they respond to certain situations. This could be achieved by focusing on the culture in which the candidate believes they have thrived or asking them to identify cultural challenges they have faced. One of the best ways to gauge whether someone is a good cultural fit is to deposit them in the centre of your business culture and see how they react. Open days, internships or just asking the candidate to come in and participate in a team activity could all help to reveal whether they have a mindset that will fit in well with the business culture or not. A social is always a great way to see how people might fit in, especially as this tends to be a more relaxed environment. When people let their guard down they can reveal a lot about who they really are, including what values they hold and what standards of behaviour they hold themselves to. When you’re gathering references you can go down the route of asking standard generic questions or accepting a pre-drafted reference. Or you can dig a little deeper. This is a great opportunity to learn something about the person you’re considering so put some questions to the referee that will expose how well the candidate gelled with the culture of their current or previous employer. 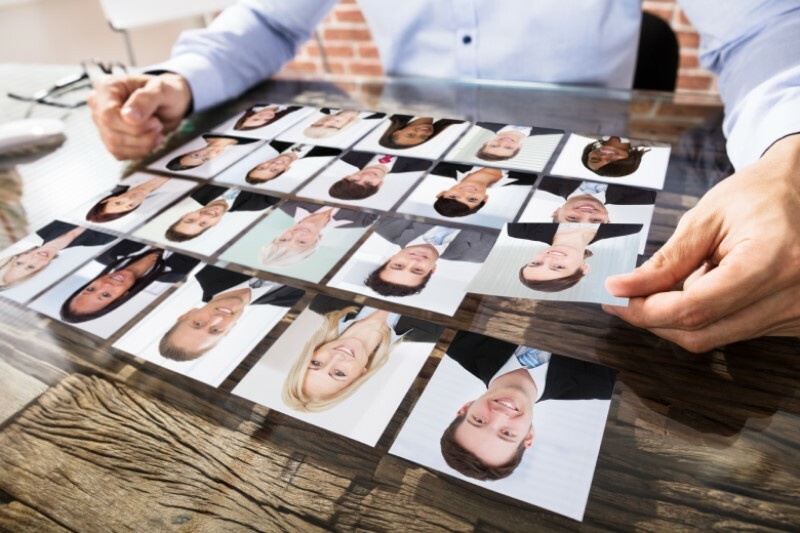 It can be useful to expose potential candidates to a wide range of people to see how they react to individuals across all levels of the company. If they are very deferential to seniors, for example, but rude and dismissive to a receptionist or secretary this can reveal a lot about attitude that questions at interview never will. Refining your assessment process to determine cultural fit can result in a much better quality of hire and a consistently positive business growth. Get in touch with 2i Recruit’s team for all your recruitment needs today.